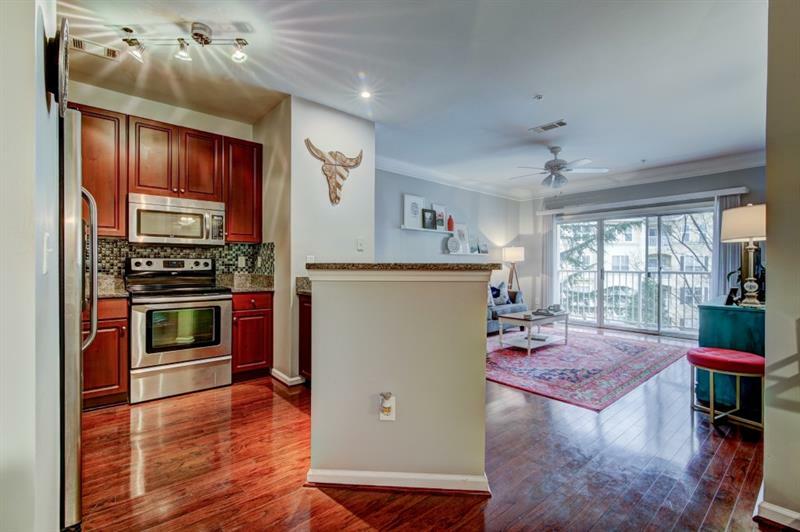 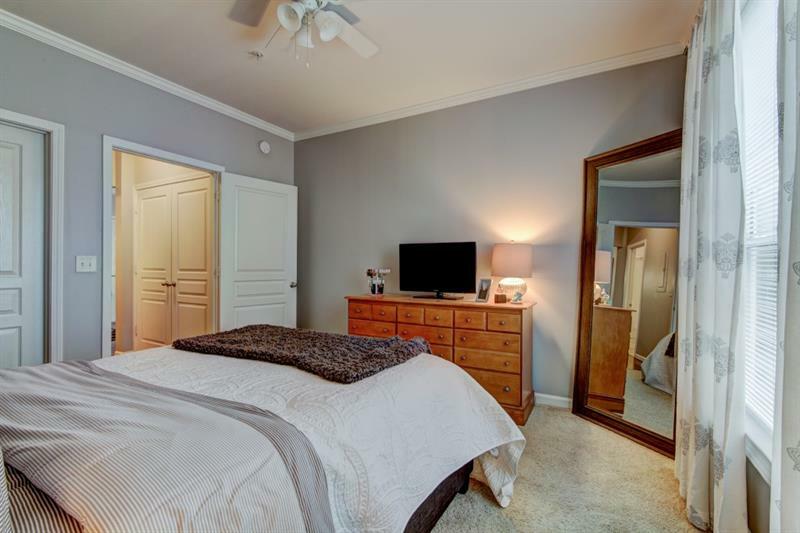 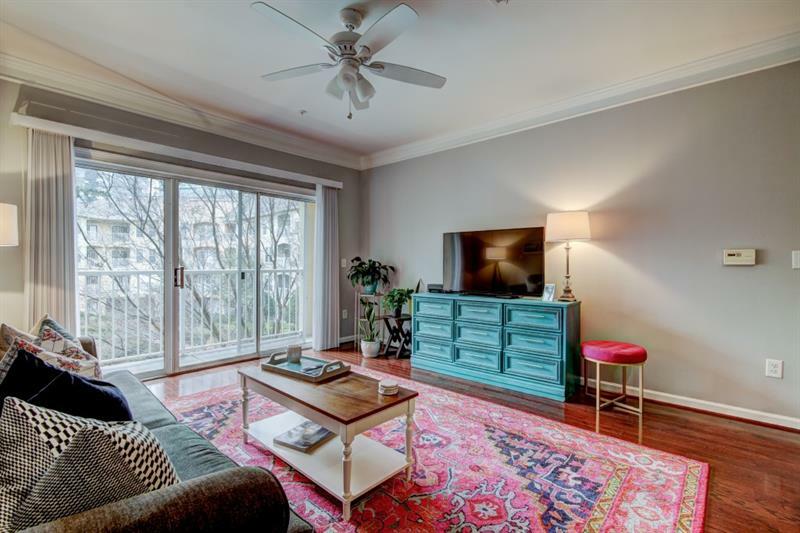 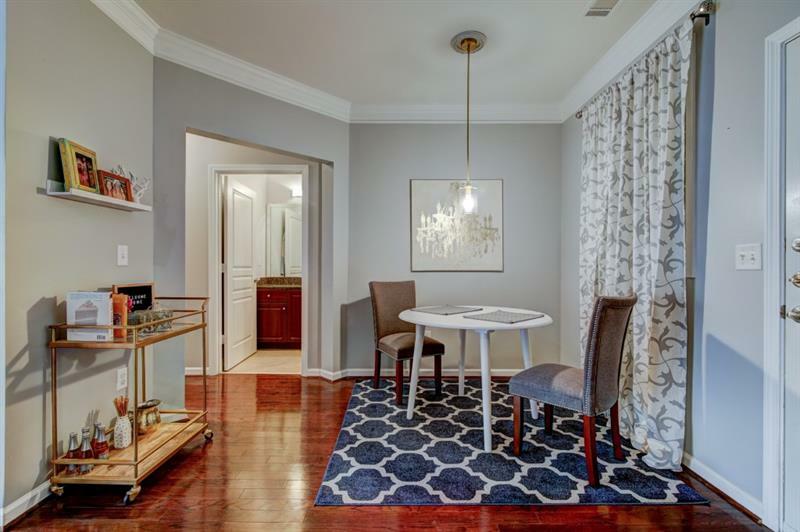 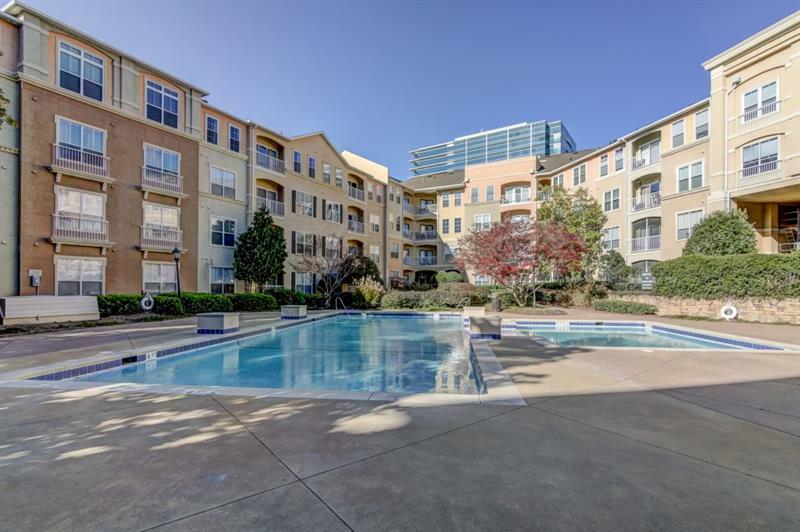 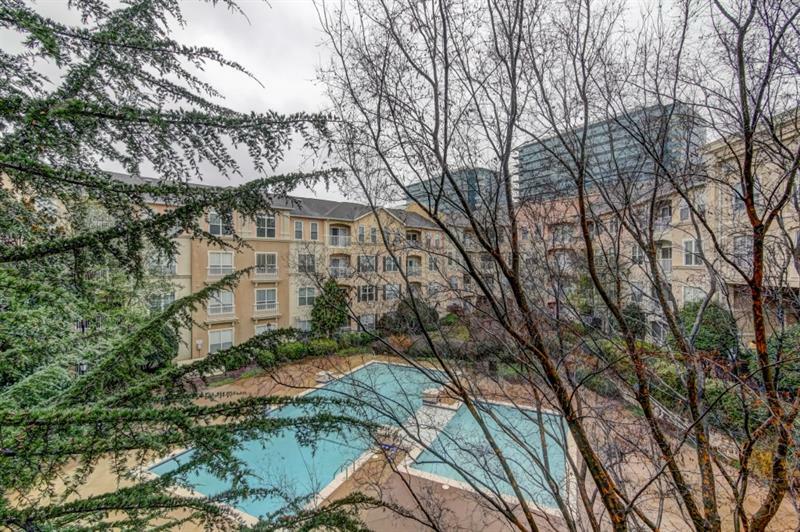 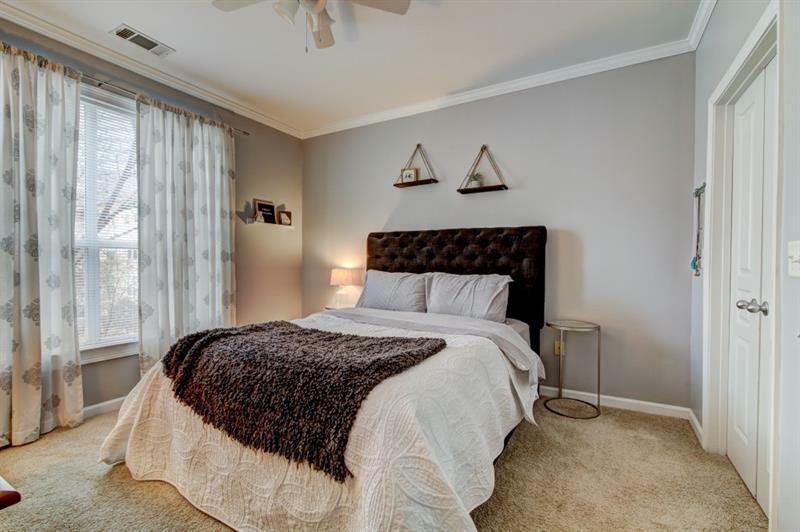 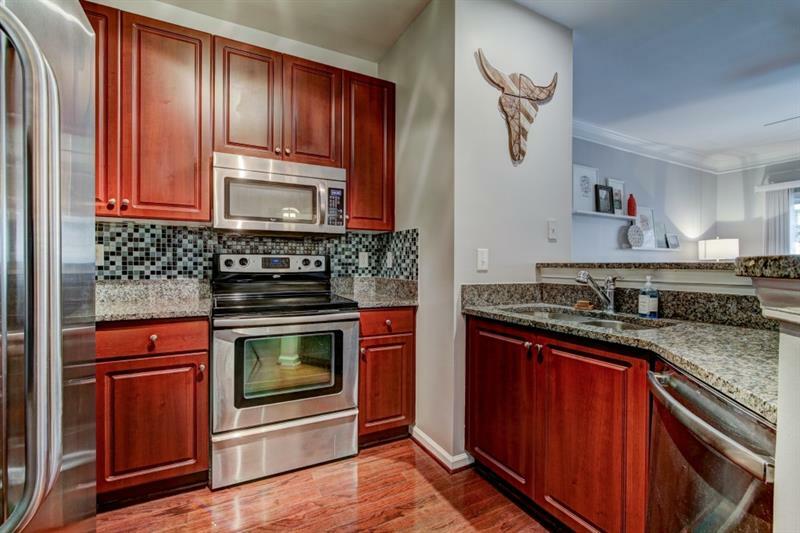 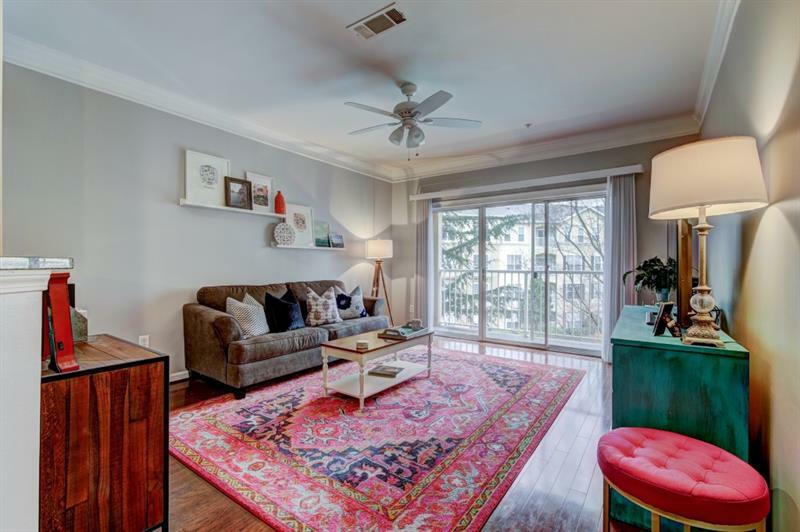 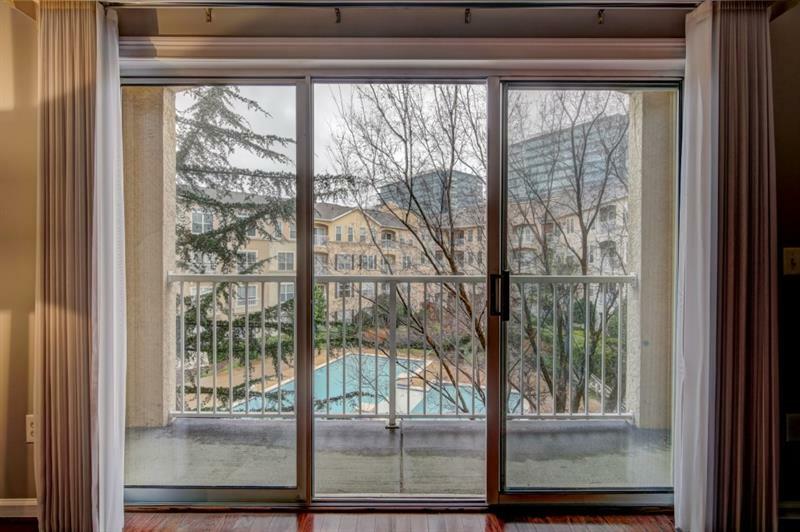 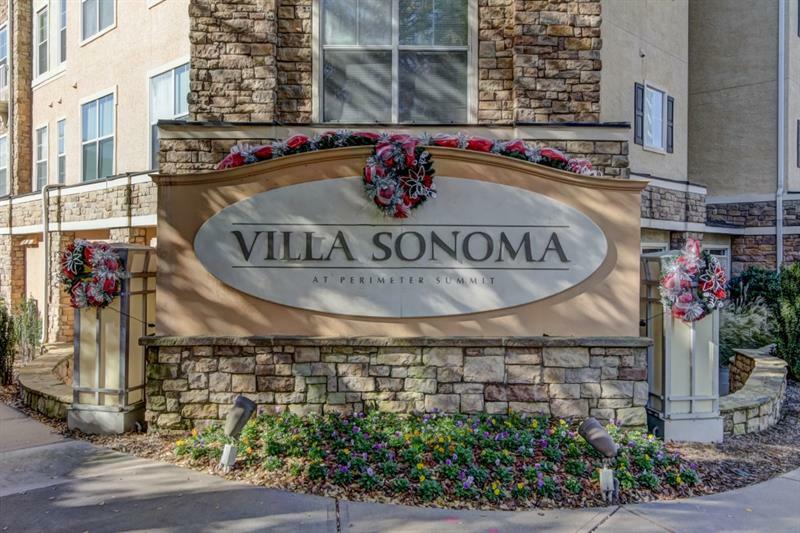 Elegant condo with poolview balcony overlook, cherry cabinets, granite, ss appliances, & hardwoods at the luxurious Villa Sonoma at Perimeter Summit. 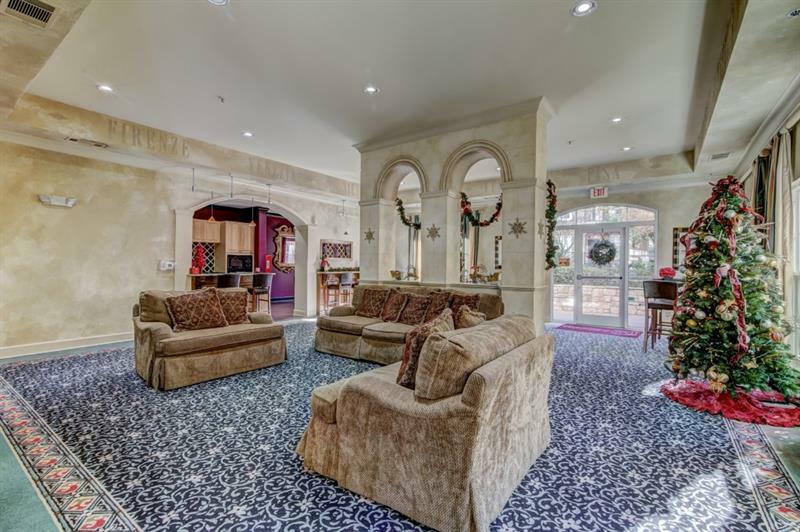 Enjoy fine dining steps away at Villa Christina Restaurant. 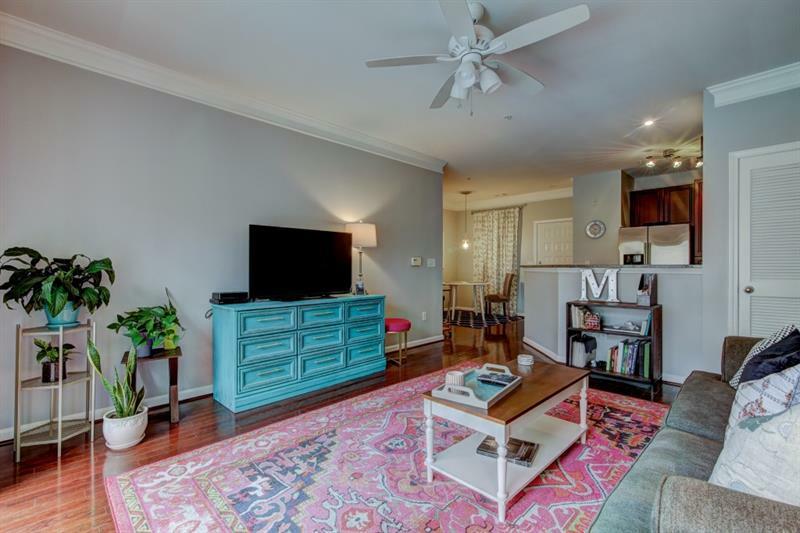 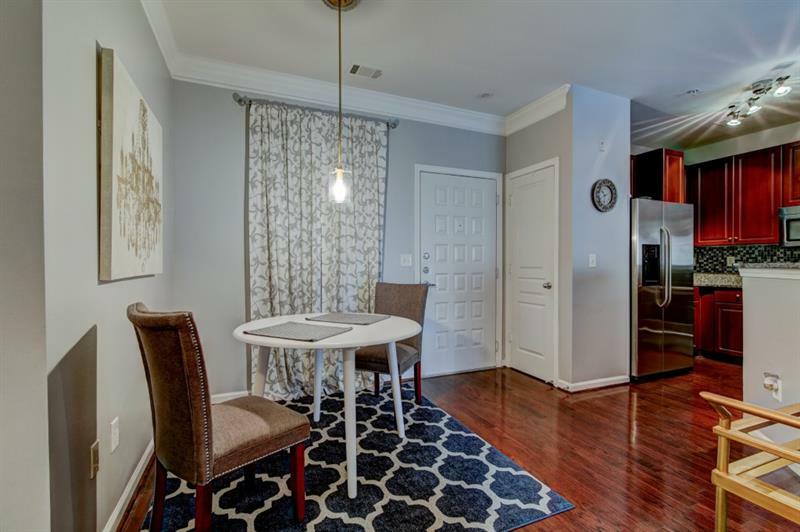 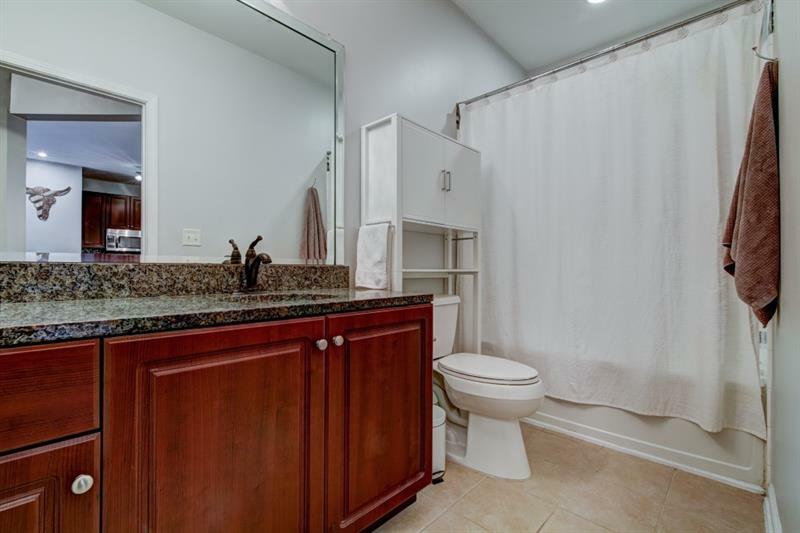 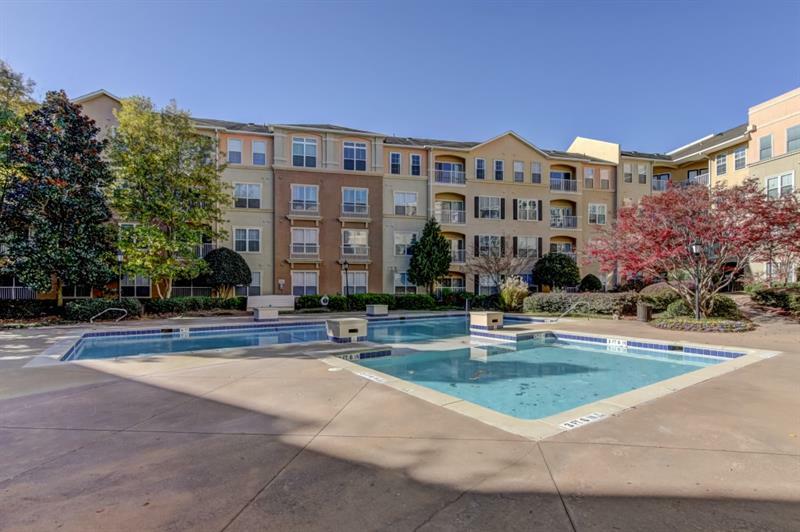 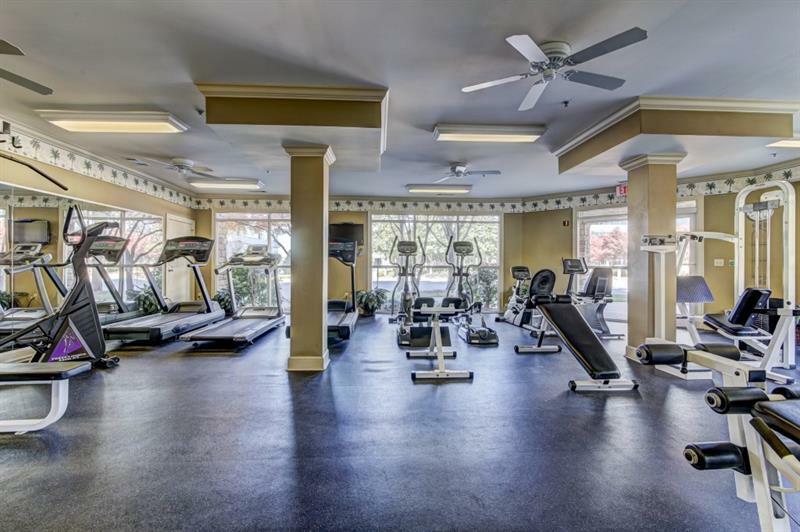 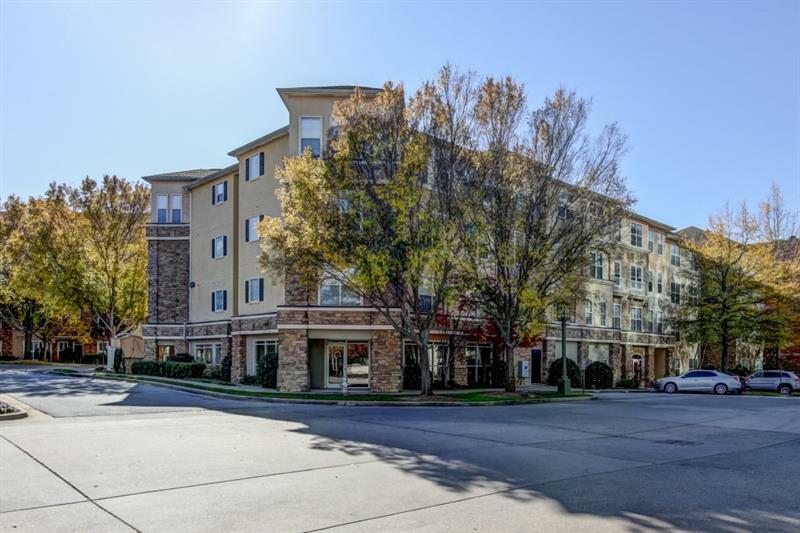 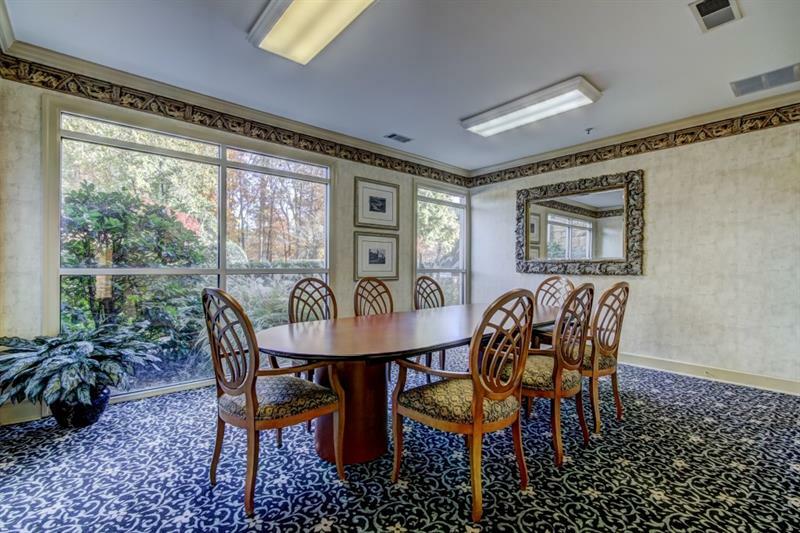 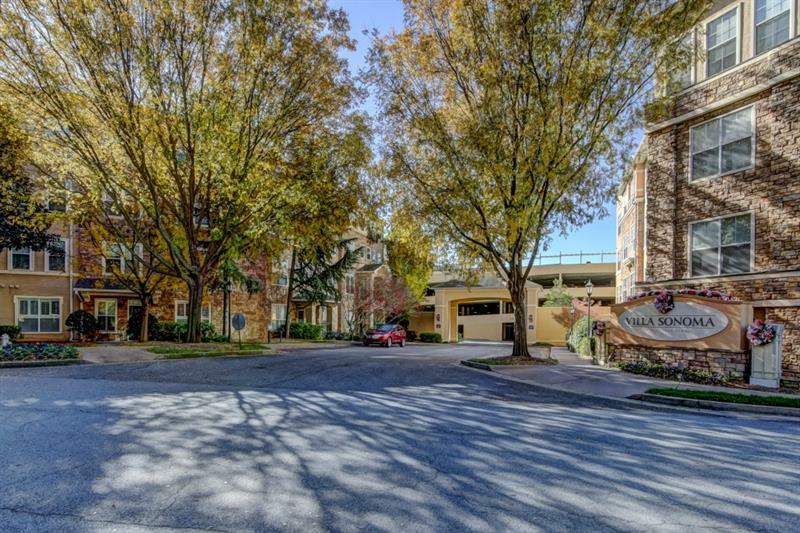 Convenience to shopping, entertainment, medical, dining, I-285, GA 400, & MARTA make this an incomparable location. 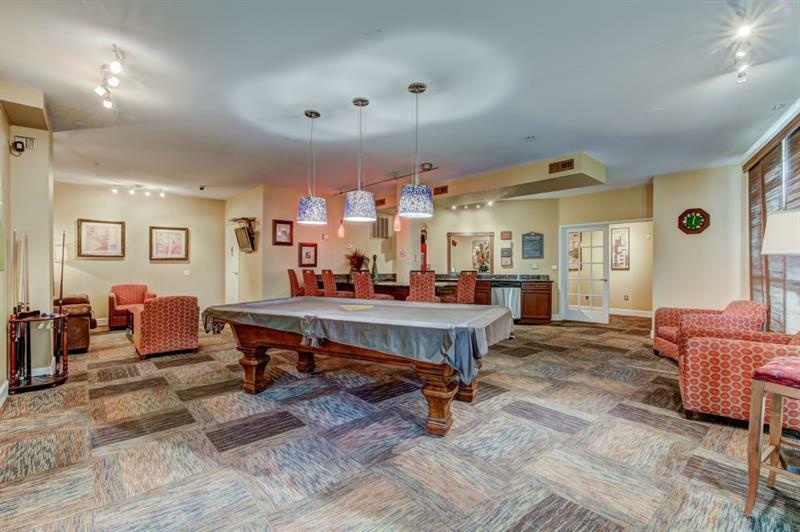 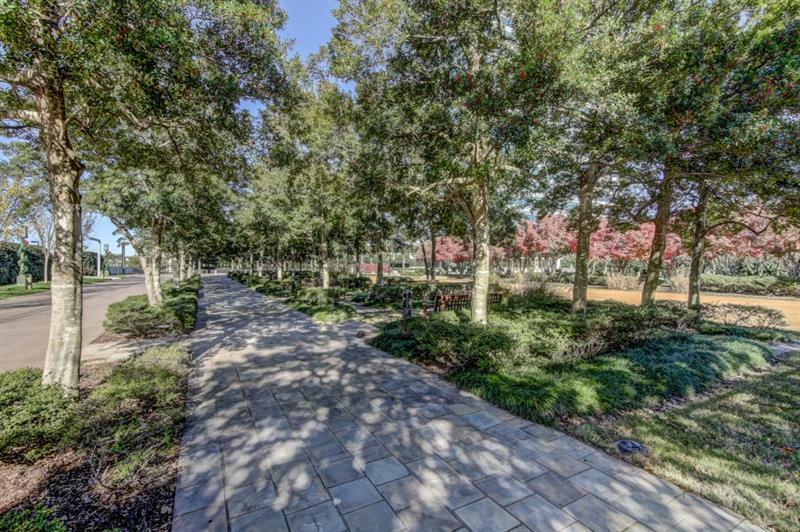 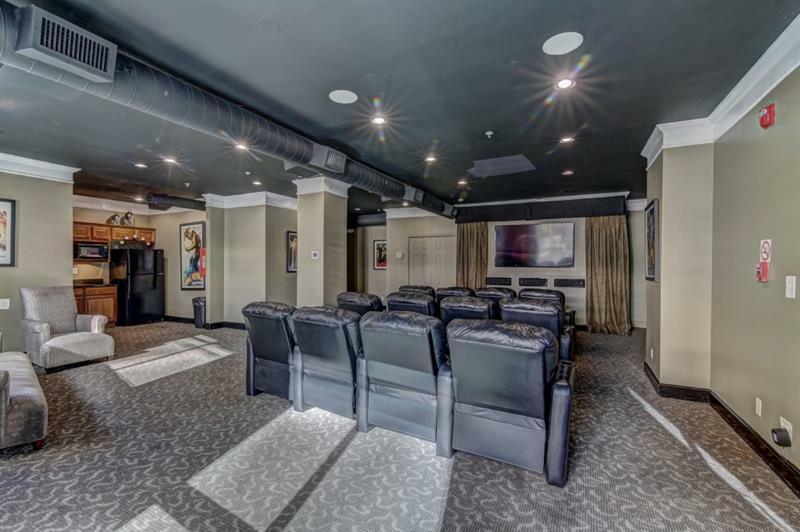 Full-service on-site property management, gated assigned parking, community center with theater, billiards, tanning room, business center, & scenic green spaces with covered pet areas make your new home the center of an idyllic luxury lifestyle.